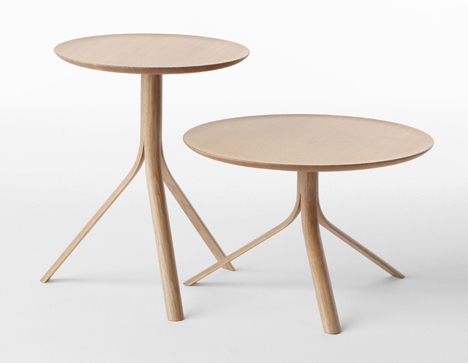 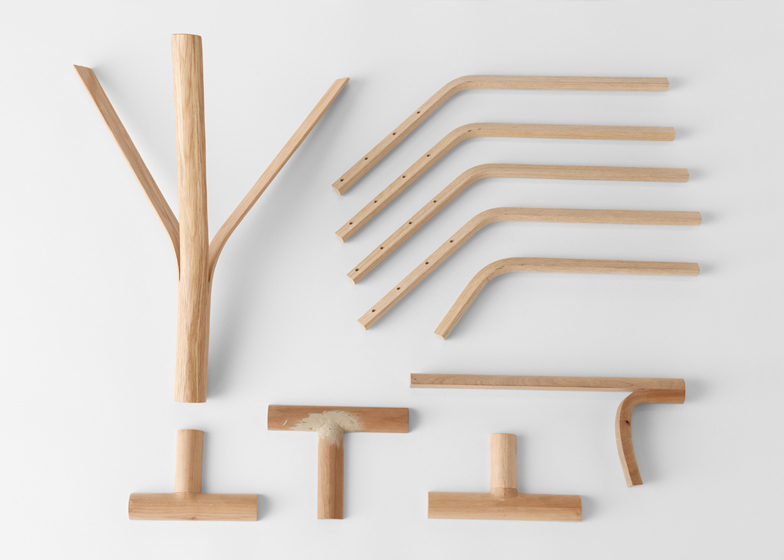 Japanese studio Nendo has designed a collection of furniture with components that look like they’re peeled away from wooden stems (+ slideshow). 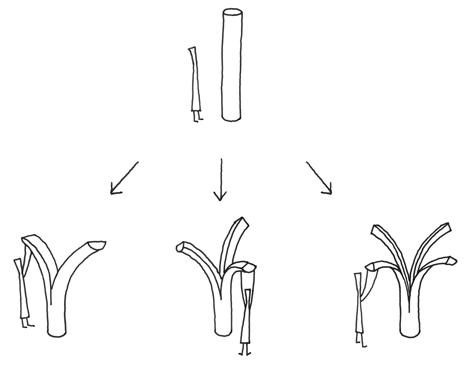 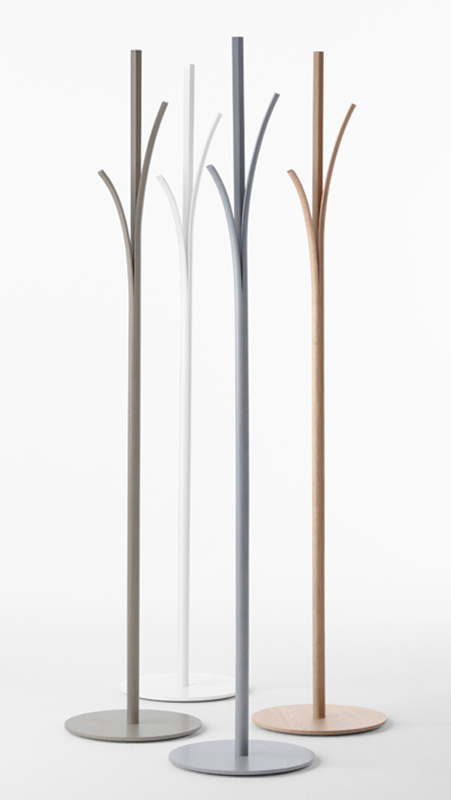 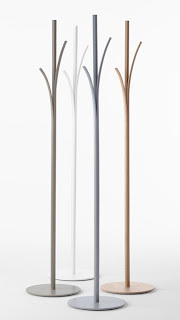 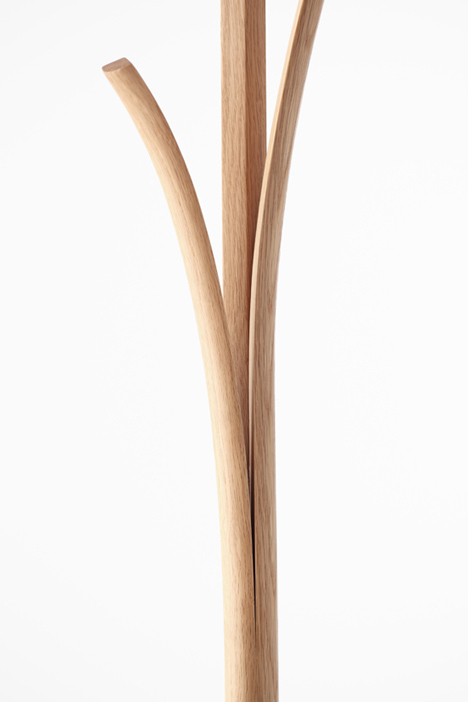 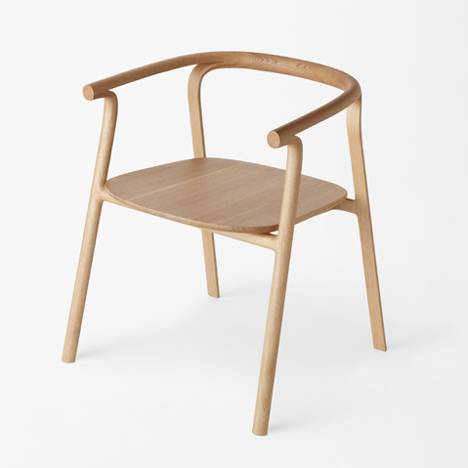 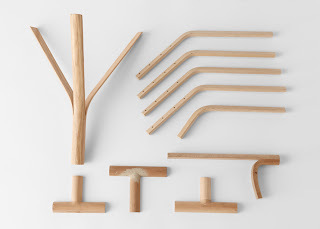 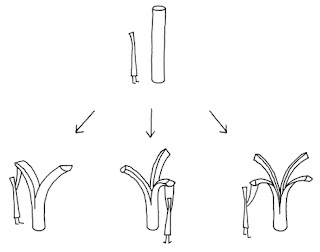 “We approached the wood gently, going with the grain so that the wood would retain its original pliancy,” Nendo adds. 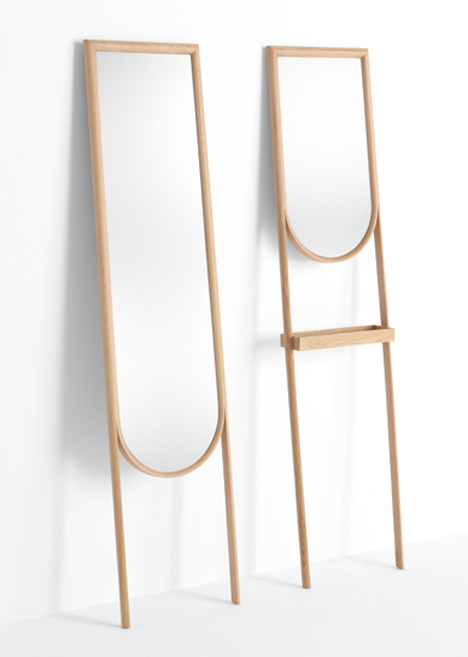 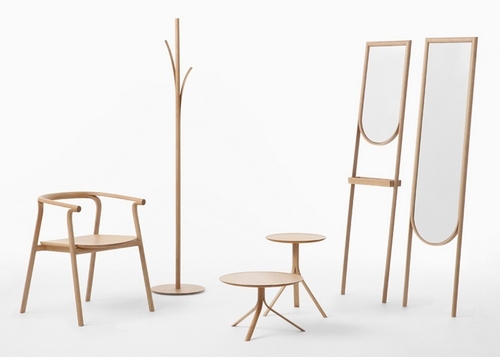 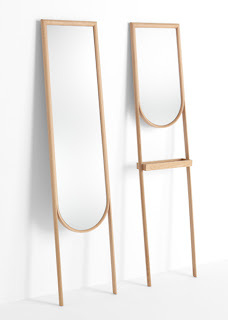 Called Splinter, the range includes a chair, coat stand, side table and two mirrors. 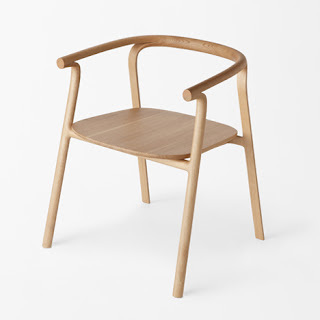 It is produced by Conde House, a manufacturer based in Japan’s Asahikawa wooden furniture region. 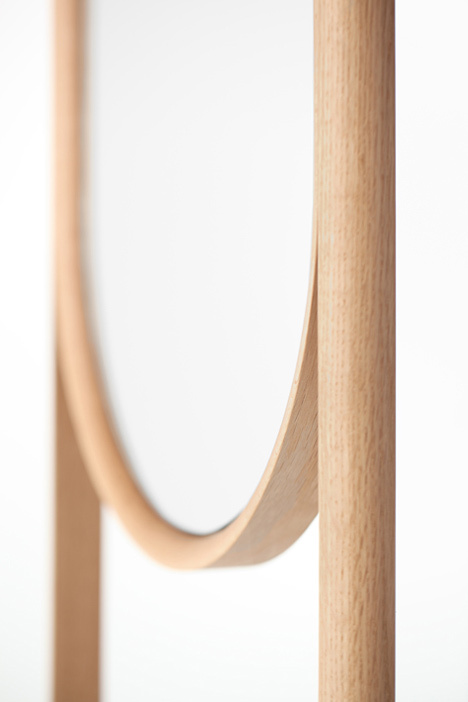 The series will be presented at imm cologne in Germany from 14 to 20 January 2013. 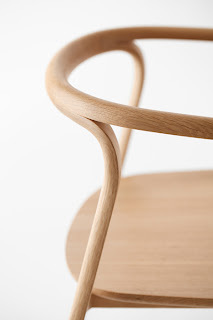 Nendo have been Dezeen regulars for a long time and their recent projects include chairs covered in fishing line rather than varnish, bowls so thin they quiver in the wind and the Dark Noon series of watches available from Dezeen Watch Store. 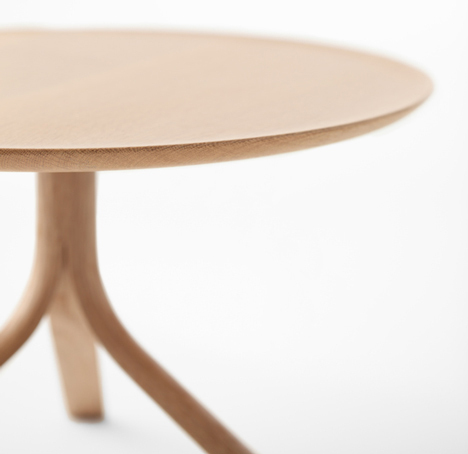 See all our stories about design by Nendo. Photos are by Yoneo Kawabe.